The thing about esports is that multiple games are involved and all of these scenes develop at a rapid pace — much faster than traditional sports — so newbies usually find it tough to keep up. 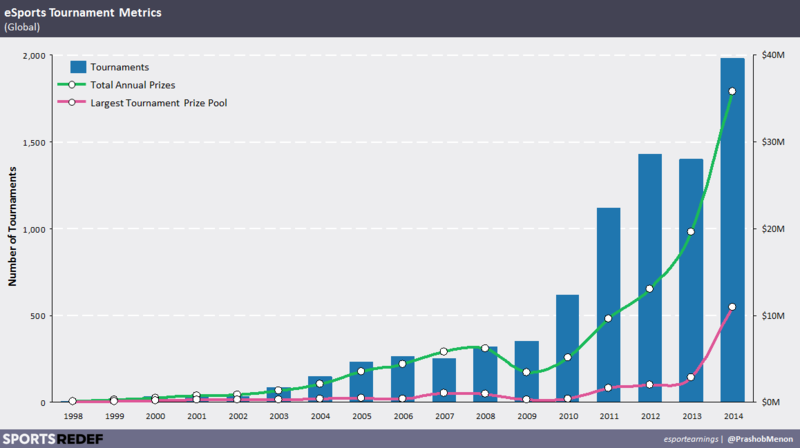 Competitive gaming rose to prominence in the late 1990s (thanks to wider internet connectivity). Atari is credited with holding the first video game competition back in 1980. The Space Invaders Tournament attracted over 10,000 players and was won by programmer Bill Heineman, who founded US video game developer Interplay. Oct. 4, 2016, 2:45 p.m. While modern eSports is largely focused around first person shooters and real-time strategy games, there is also an annual Classic Tetris World Championship and regular Pokémon World Championships. Competition has also proved fierce on the 1981 coin-op classic Donkey Kong, as players battled to claim the highest score. The current world record, a near-perfect 1,218,000 points, is held by Wes Copeland. 3. 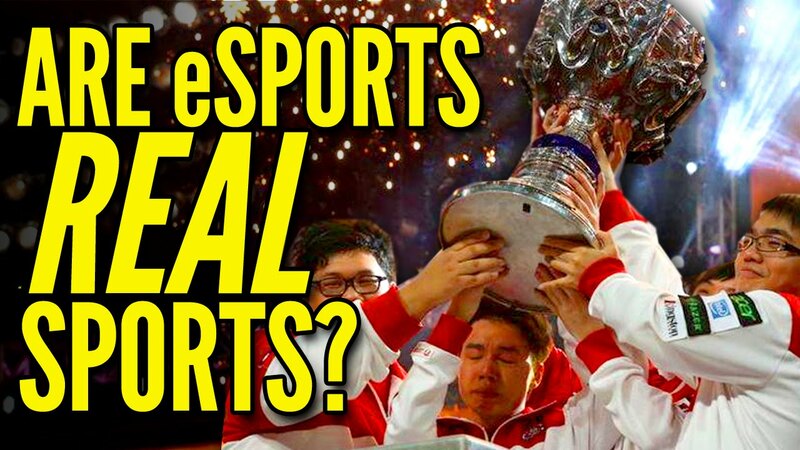 Is Esports an official sport ? Back in 2013, the US State Department recognised eSports players as professional athletes for the purpose of granting visas. In some eyes that makes it a sport. 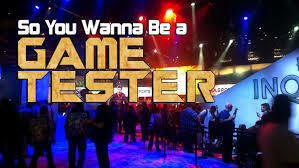 After all, pro gaming requires skill, talent, practice, dedication, focus and strategic thought. Much like Chess, which has already been recognised as a sport by the International Olympic Committee. According to E-Sports Earnings, the most lucrative eSports competitions have paid out over $210 million in prize money. The top three games are: Dota 2 ($64,397,286.43 in prizes over 613 tournaments); League of Legends ($29,203,916.40-worth of prize money over 1,718 tournaments) and Starcraft II ($19,320,227.90 over 3,667 tournaments). Not only is the UK set to get a 24-hour eSports telly channel called Ginx eSports TV, it has a dedicated eSports home in the Gfinity Arena in London. 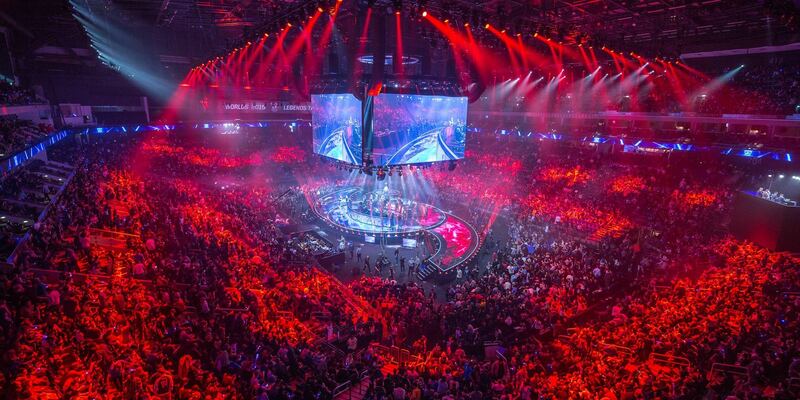 This 600-seat venue might be small potatoes compared to the 18,118-capacity Staples Center in Los Angeles, which will host the League of Legends World Championship 2016 finals. But it’s a start. 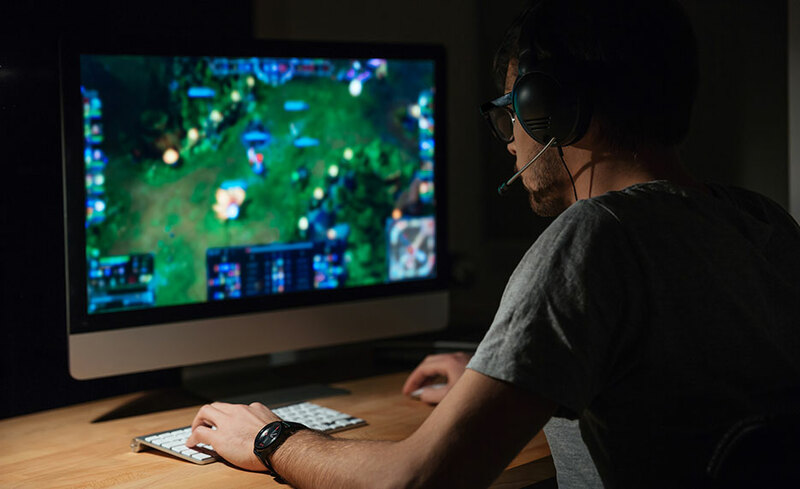 According to Newzoo, eSports fans watched over 800 million hours of gaming action on Twitch in the past 10 months (August 2015 – May 2016). The stats on the E-Sports Earnings website show that the list of highest earnings by country puts the USA first ($37 million), China second ($34 million) and South Korea third ($34 million). The UK is down in 11th place ($4 million). 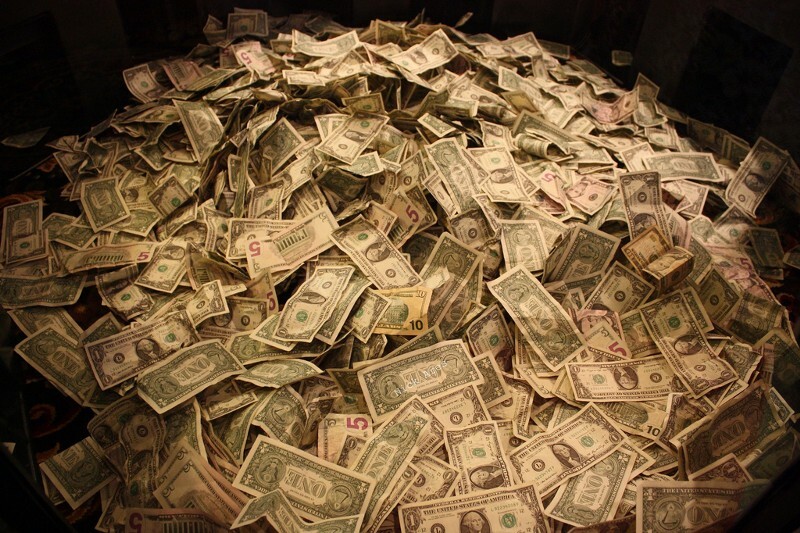 If you’re good enough, you can make it rich as a pro gamer through prize money and sponsorship, plus Twitch and YouTube revenue. 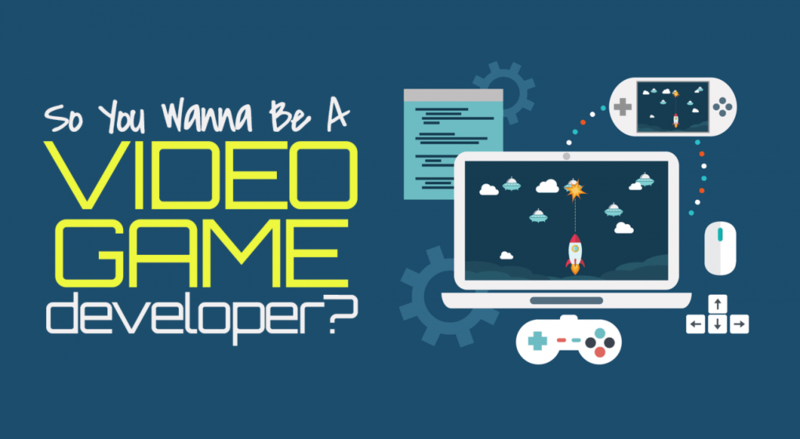 And if you can’t make it as a gamer, you can always be a pro gaming head coach, a team performance coach or even a commentator/shoutcaster. 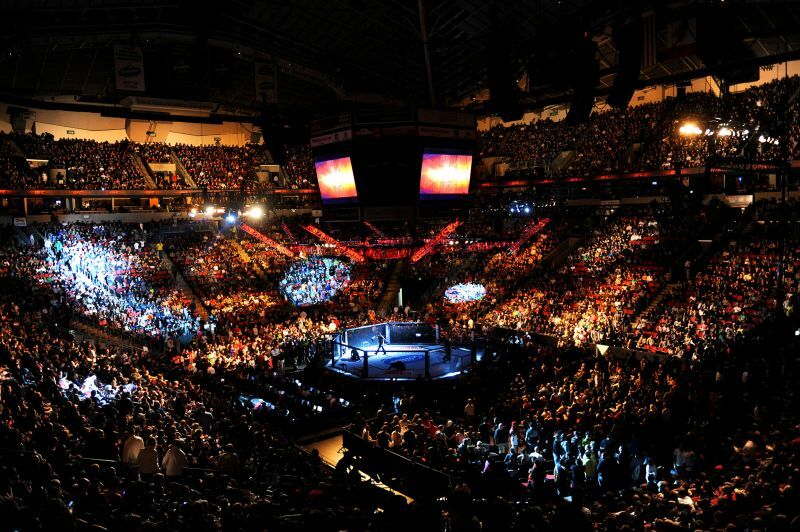 The Dota 2 event, The International 2015, saw a prize pool of over $18 million. The five-player Evil Geniuses team walked away with $6,634,661 (£4,234,759) for winning it. 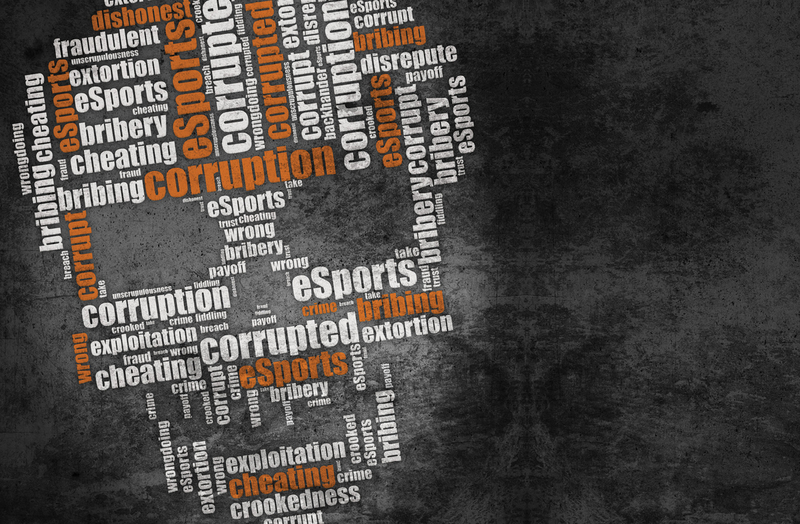 Like any modern sport, eSports can fall foul of corruption. Over the years, it has faced doping scandals, accusations of cheating and match fixing, either through intentional forfeits or through malicious DDOS attacks designed to disconnect players. There are even dedicated eSports betting sites where you can bet everything from real money to in-game items. 10. You ain’t seen nothing yet! 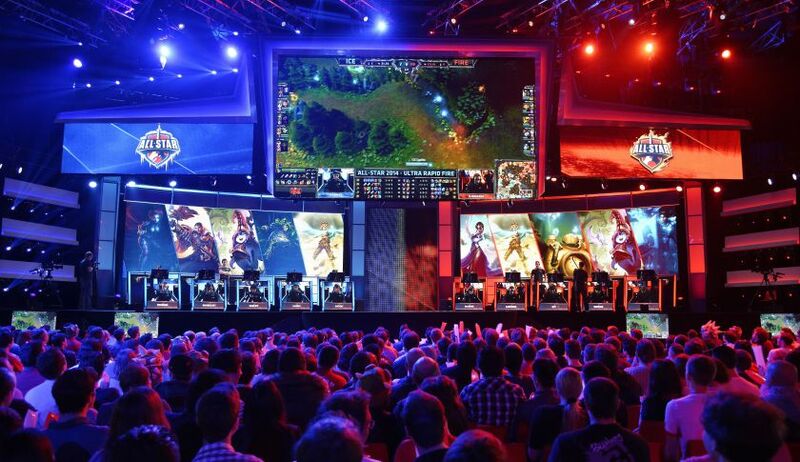 At E3 2016, we saw a definite focus on eSports. Id Software announced Quake Champions, which is being built for competitive play. Ditto the DC superhero fighting game Injustice 2, whilenew games like Battlefield 1, Titanfall 2 and Blizzard’s Overwatch have the potential to become popular eSport titles. EA also confirmed its commitment to eSports with a $1 million prize fund for its Madden NFL 17 Championship Series. While Activision’s Call of Duty World League even later this year boasts $2 million in prizes. Elsewhere, football clubs like Manchester United and Valencia are looking to establish up their own gaming teams, while big brands are looking to invest, hoping to reach the lucrative 18-34 demographic. Nov. 27, 2017, 12:15 p.m.
Indian Sports Industry is developing so vast than one could imagine, with a plethora of oppurtunities. 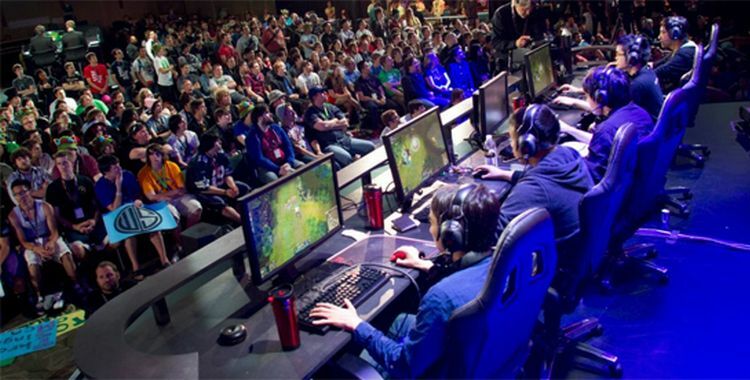 One example of a growing sector that is spanning several career sectors is the esports industry, also kn..
Nov. 7, 2017, 3:08 p.m. 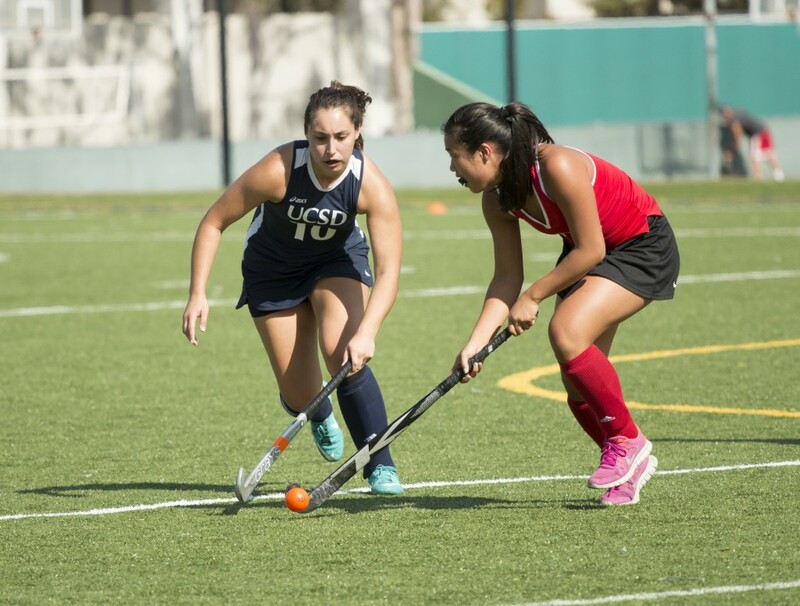 If you want to become a sporting goods sales rep, you first need to determine if this ..
Nov. 7, 2017, 1:52 p.m. If you want to become a recreation and sports director, you first need to determine if..
Nov. 7, 2017, 11:04 a.m.
To become a sports medicine physician, you first need to determine if this career path..
Sept. 13, 2017, 4:16 p.m.
M.S.Dhoni is an Indian cricketer best remembered for leading the Indian ODI team to its second World Cup win in 2011. 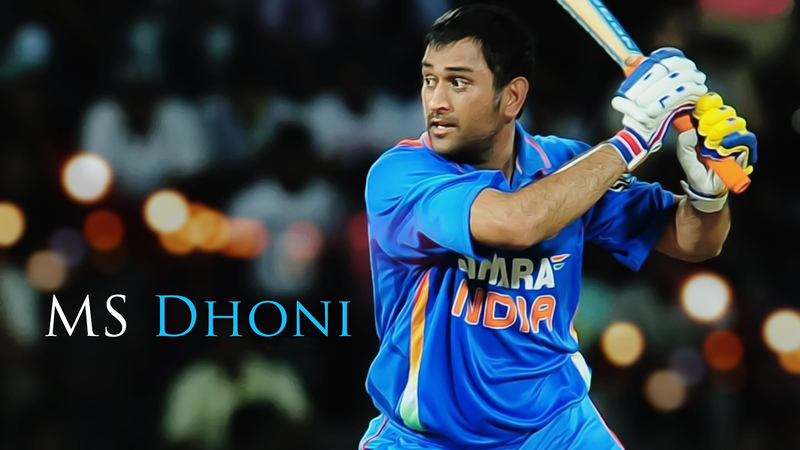 He made his ODI debut for the national team on December 23, ..
Sept. 13, 2017, 3:10 p.m.
Virat Kohli is an Indian international cricketer, counted amongst the top sportsmen in India. 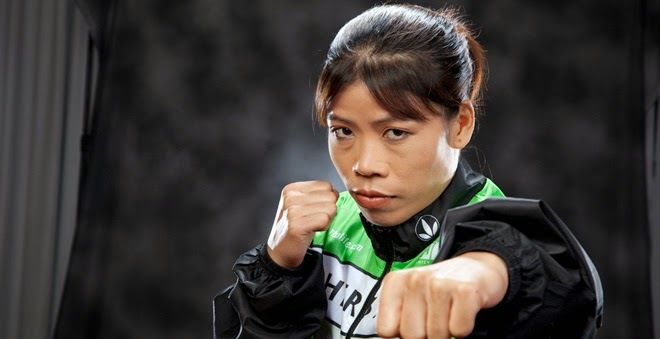 Considered to be among the best batsmen in the present era, he also doubles up as an..
Sept. 7, 2017, 10:58 a.m.
A sportswoman who has made India proud with her glorious achievements, Mary Kom is a boxer—the only Indian woman boxer who managed to qualify for the 2012 Summer Olympics where she also won a Bronze Me..
Sept. 2, 2017, 12:06 p.m.
Lionel Messi is an Argentine former professional footballer counted amongst the best players in the world in football history. 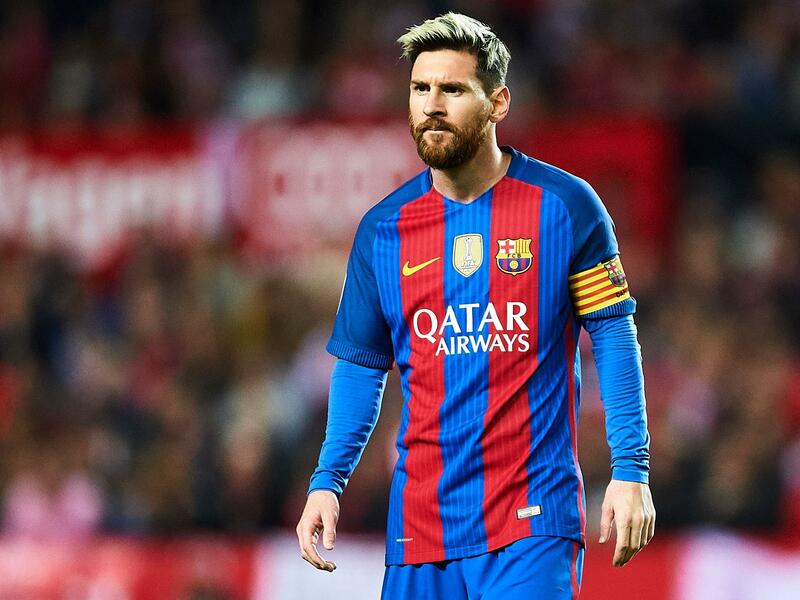 The only player in history to win five FIFA Ballons d'Or, he was also the first player to win three European Golden ..
Aug. 31, 2017, 2:40 p.m.
Portuguese footballer Cristiano Ronaldo is often regarded as one of the best footballers to have ever played the game and his performances over the better part of ..